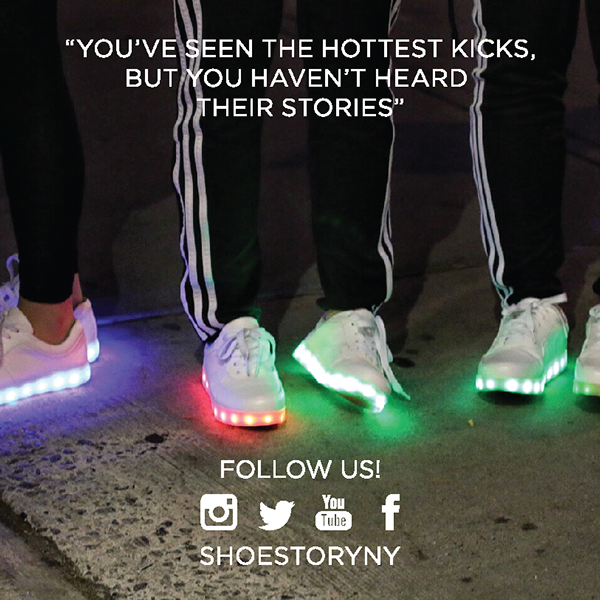 What is Shoe Story NY? 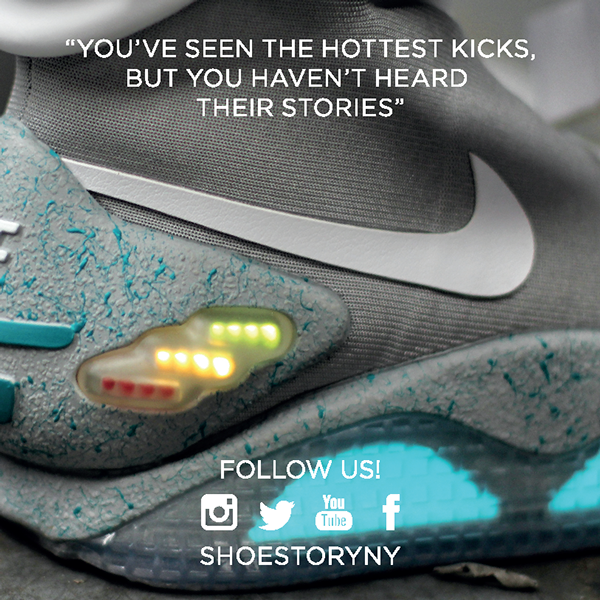 Shoe Story NY serves as a vehicle across the growing sneaker culture, photography and lifestyle. We go around the streets of New York, take photos of people's sneakers, and then ask them to tell the story behind it. 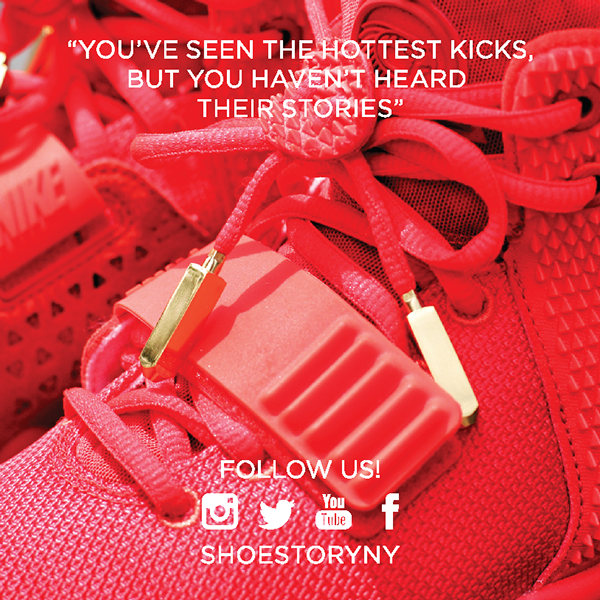 Hence its slogan, "You've seen the hottest kicks, but you haven't heard their stories" sums up what Shoe Story NY is about. 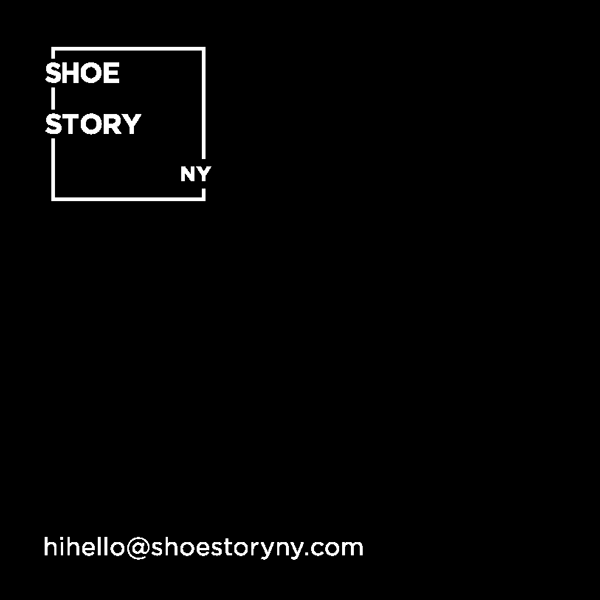 Shoe Story NY is a collaborative project that my buddy Paul (@istanza) and I founded in summer of 2014. Enjoy the episodes from Shoe Story NY's YouTube Channel!